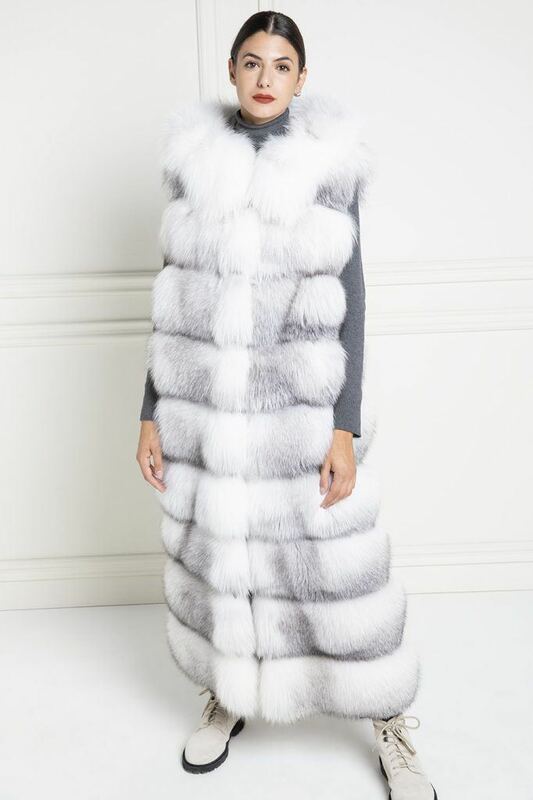 A white fur is perfect for any occasion, gives a chic effect to every look and is a real must for the winter season. 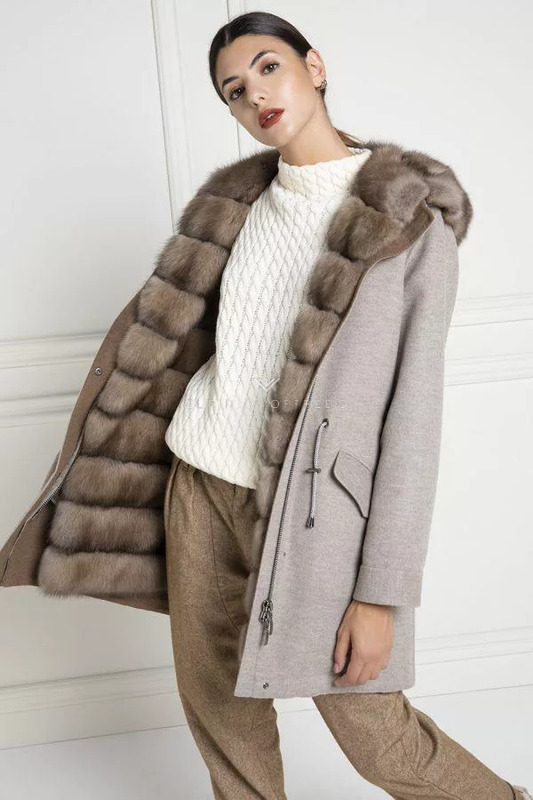 Short-haired, long-haired or with frisé effect, the white fur is ideal for those who want to wear a quality garment at any time of the day, it is candid and innocent, perfect to put on simple outfits, great for letting your imagination free and create original and extraordinary ombinations. For work, for a walk in the city, for leisure time, the white fur lends itself to dress anyone, satisfying every daily desire. All the moments of the day are good for wearing this fun garment, elegant and casual at the same time, able to make you comfortable anywhere and at ease without any difficulty. 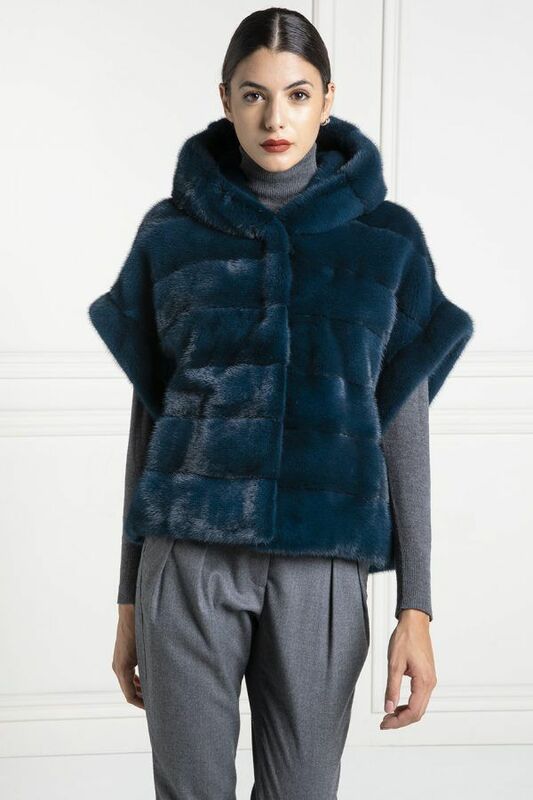 Here are some tips on how to combine a white fur and always be in place without appearing exaggeratedly elegant. Perfect match for work, the white fur is very well worn with a pair of dark gray skinny wool pants and a pair of white leather ankle boots. The effect is sweet and relaxing and you will feel extremely comfortable to go to work. The combination of the white t-shirt worn with delavè jeans and the white fur, to be completed with nice hair clips, is decidedly cool. Wear a white fur with blue ripped skinny jeans and a pair of black leather ankle boots and it will be a perfect look for a trip out with friends. Ideal for a weekend lunch with friends, the white fur over a white lace tank dress becomes just enough to match a pair of elegant white leather lace-up ankle boots. 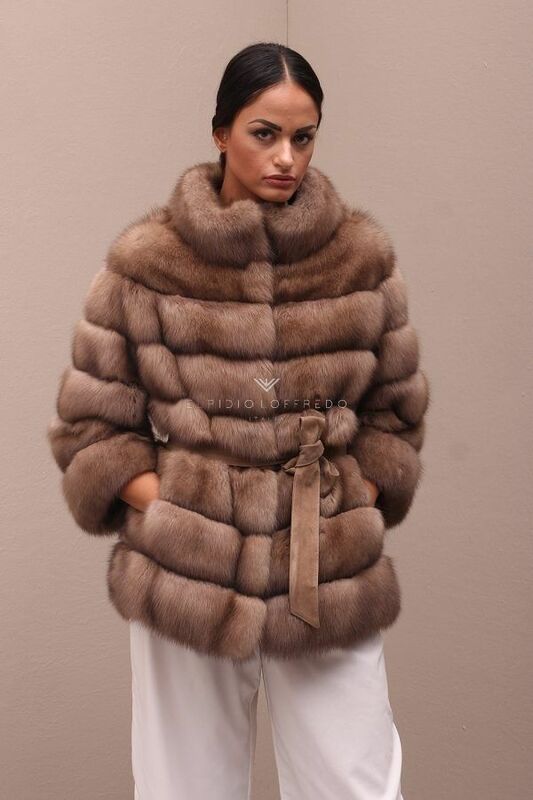 Combine a white fur coat with an orange silk slip and put on a pair of silver leather heeled sandals: you’ll be irresistible. Ideal as a weekend outfit, the adaptation with white fur, white turtleneck, ripped jeans and black ankle boots is undoubtedly original. You can vary with the colors of the turtleneck, for example black, and reverse that of the boots by inserting the white.